Facebook users in America, Europe, Australia, Canada and New Zealand will soon be able to use Facebook credits to purchase episodes of the massively popular automotive show Top Gear for streaming through the social network, it has been revealed. BBC Worldwide has developed a video-on-demand streaming app for Facebook, allowing users to view the episodes within the site for 15 Facebook credits per view, or 93p ($1.54.) 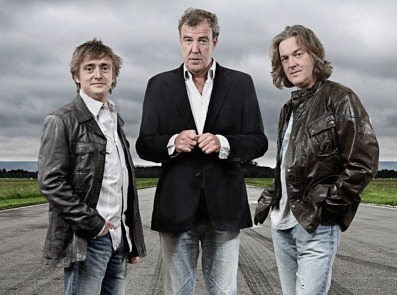 In order to access the content, viewers need to “Like” the show’s Facebook page, where they can then spend the Facebook credits or cash to watch episodes of Top Gear. Rentals will be active for 48 hours before they expire. Three episodes of Top Gear will initially be available to Facebook viewers- the Polar Special, US Road Trip and Vietnam Road Trip. The announcement follows a similar initiative announced earlier this week by Miramax involving Facebook streaming.